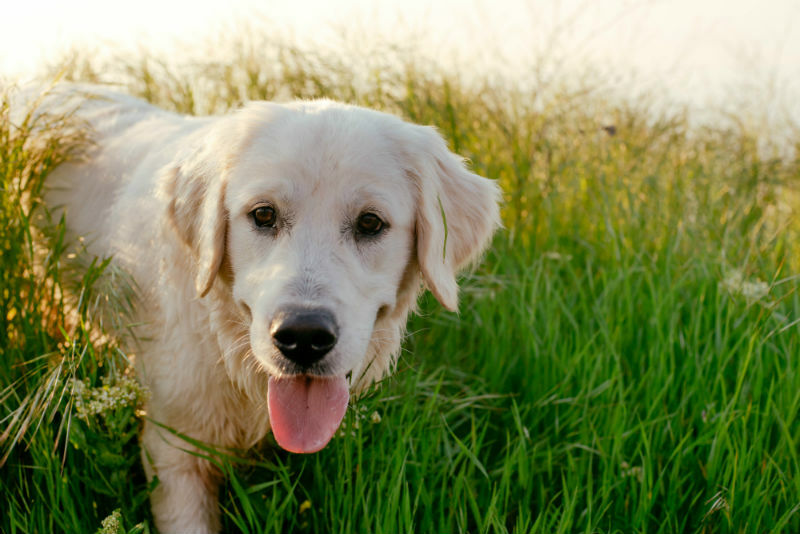 We all love a hot Kamloops summer, but with the heat, comes a concern for our four-legged friends – hyperthermia or heat stroke. Hyperthermia can become life-threatening if not treated immediately and it does not take long for a dog’s body to overheat. 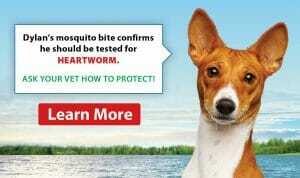 A canine’s normal temperature is around 38 Celsius, a temperature above 40.5 Celsius becomes a true emergency!  Most cases of hyperthermia are caused by a dog being left in a hot vehicle; however, issues also arise with over exercising on a hot day or being left outside without adequate shade. Any dog can get heat stroke although obese dogs, dogs with heart disease or brachycephalic breeds (short-nosed like a pug) are much more prone. 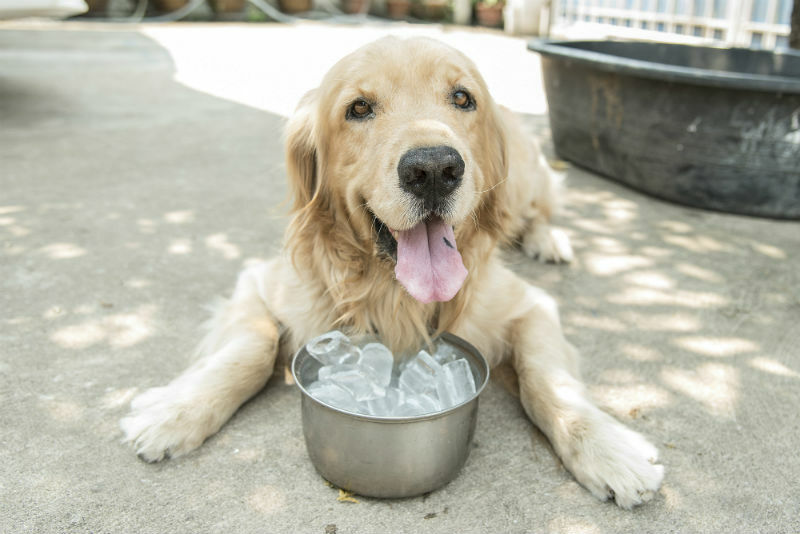 The first sign of heat stroke is visible distress – excessive panting and restlessness, an increase in salivation from the nose and/or mouth may be noted. If not able to cool down, the dog will become unsteady on his feet, and the gums will turn a blue/purple or a bright red colour, indicating a lack of oxygen. Without proper care, prolonged hyperthermia results in death. If a dog is suspected of having heat stroke, immediately start to cool him with a cool, wet towel/apply cold water to pads/groin and armpits. Fans are also an effective way of cooling. Immediate veterinary attention is required in all cases, even if the dog appears to recover. Complications of hyperthermia include but are not limited to kidney failure, coagulation disorders, low blood sugar (hypoglycemia) and heart arrhythmias. Prevention is key; please do not bring your pet with you on hot days and if she outside, ensure there are both adequate shade and water provided. If you find a pet in distress inside a hot car, try to find the owner and call your local police.